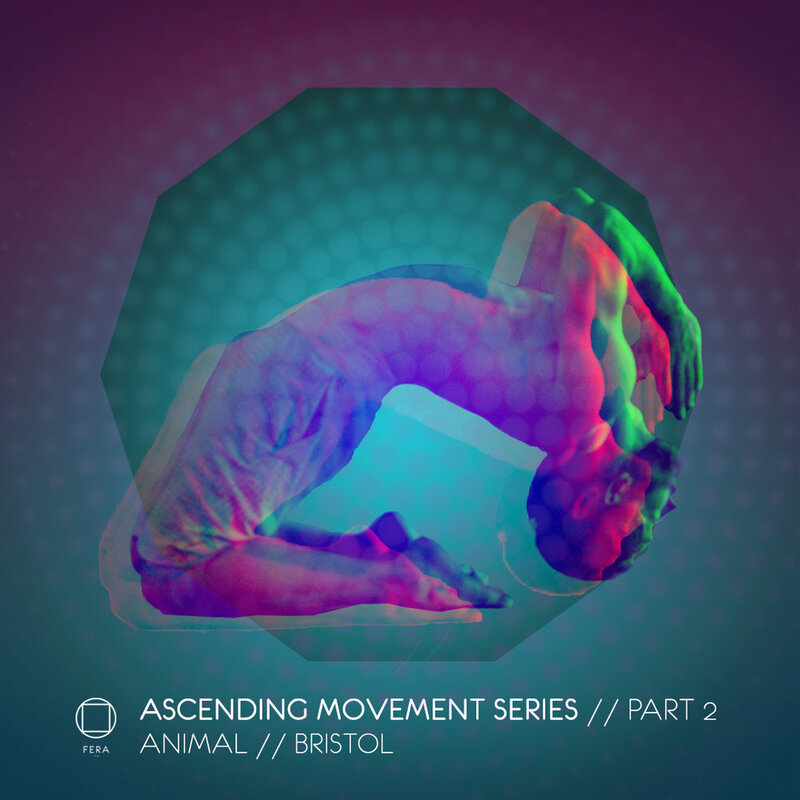 This is the second session in the Ascending Movement Series, and here we marry up meditation and movement together. We will also create the environment of ‘held space’. Opening up the space with the energies of Sage and Paulo Santo, to invite in the balance of the feminine and masculine, we will move into a Animal Spirit Guide meditation where we will get the opportunity to connect and reach out to our Animal Spirit Guide. Once we’ve left the meditation we will start to slowly movement a gentle prana flowing movement sequence to allow our bodies to unite with the mind and body.